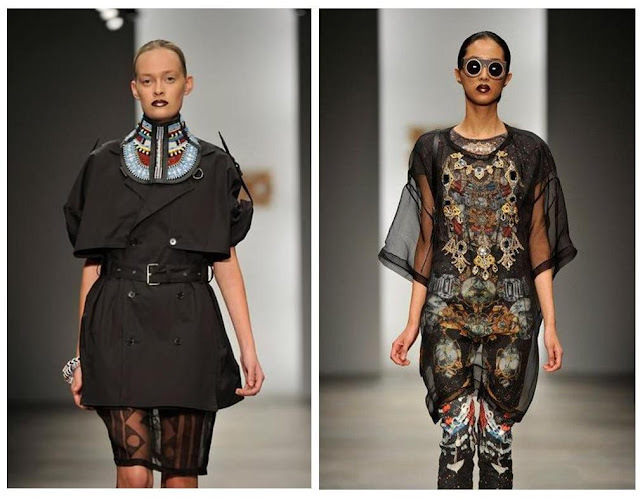 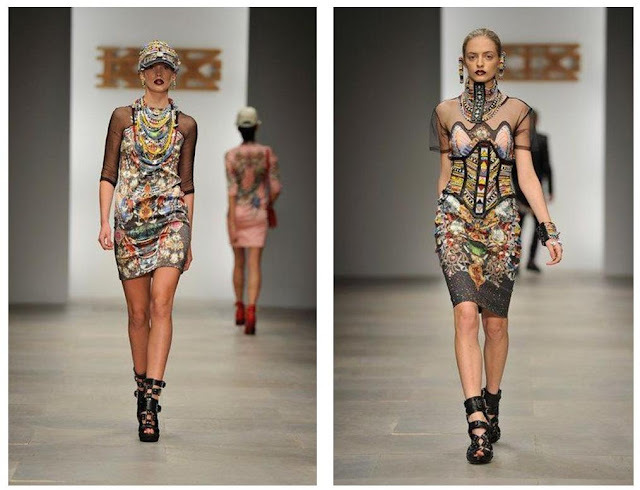 KOKON TO ZAI is one of the most unusual brands at the moment, they have a very different style and perspective that looks like no other, once you lay your eyes on any of their designs you'll know instantaneously it was made by the great minds of KTZ. 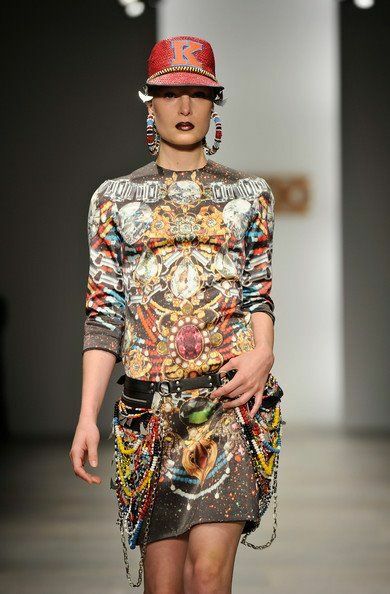 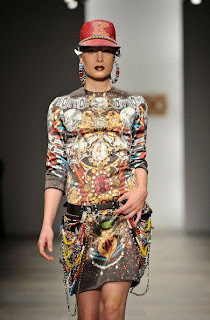 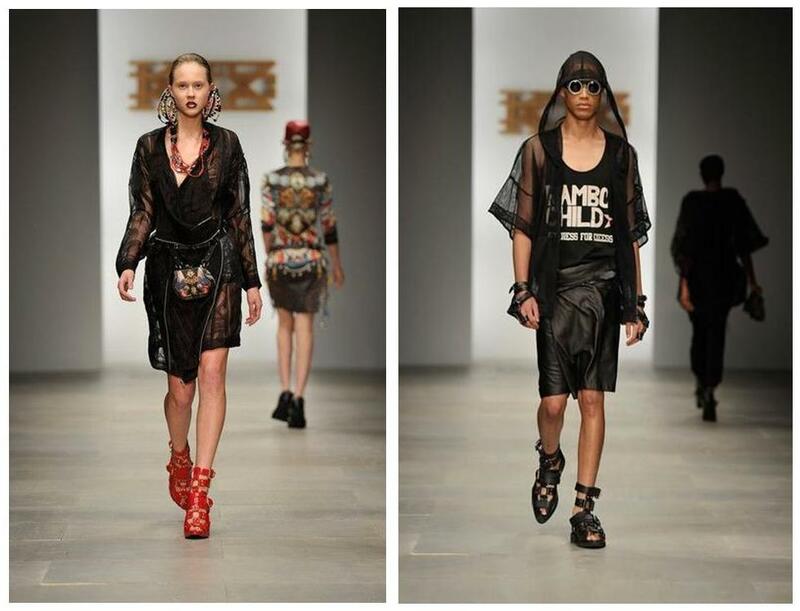 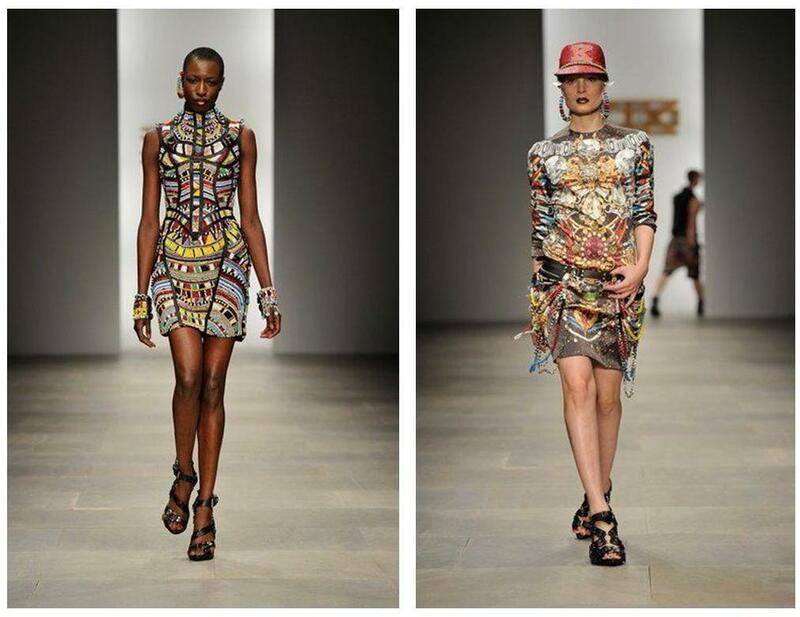 This season just like every season the KTZ designers gave us a very artistic outstanding designs, their inspiration was Africa, so you expect colors, beads, huge earrings, African prints and more colors, and this is exactly what you get!! 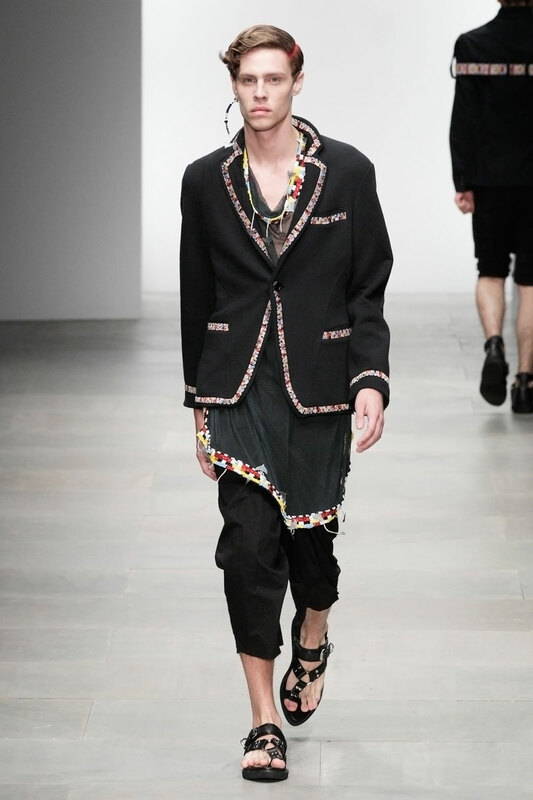 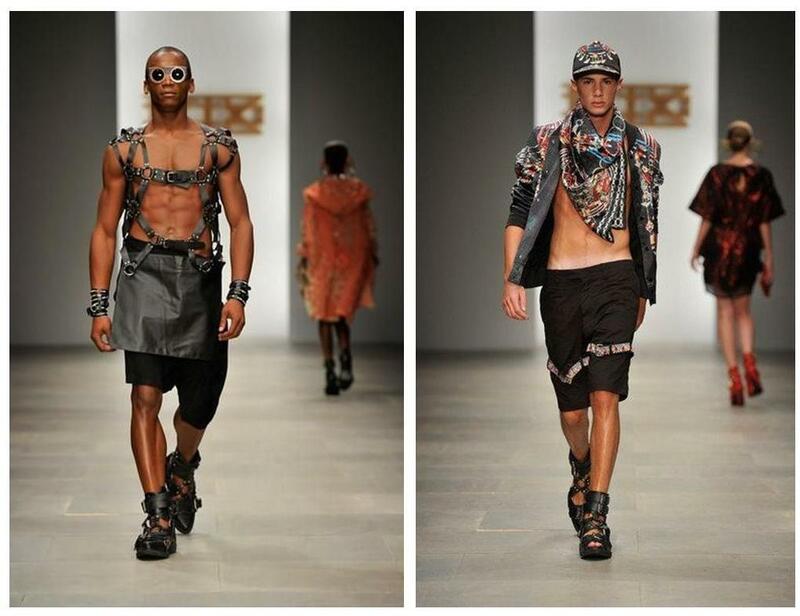 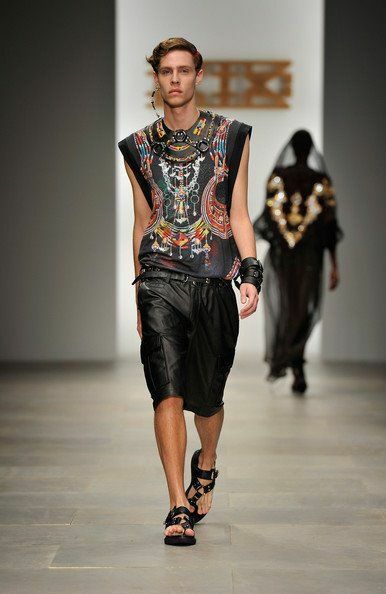 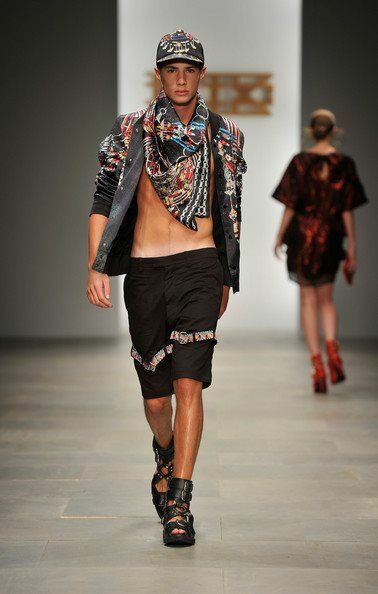 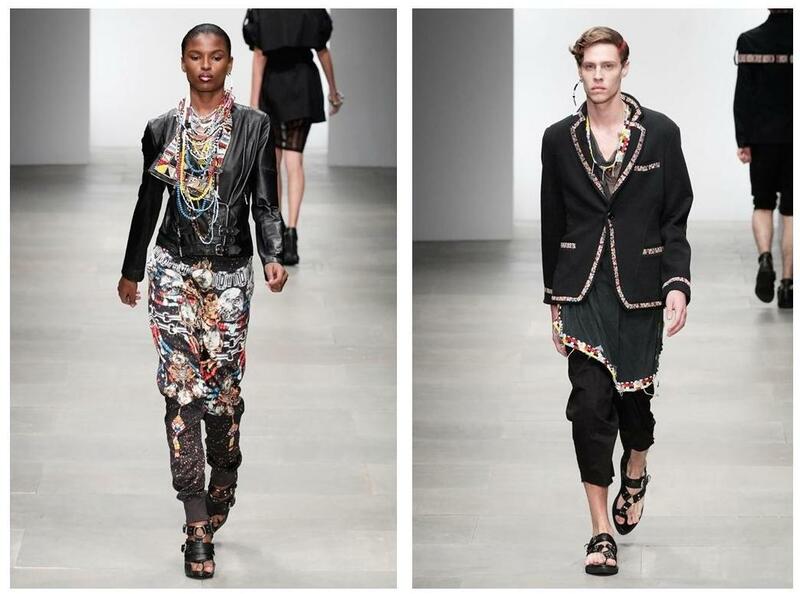 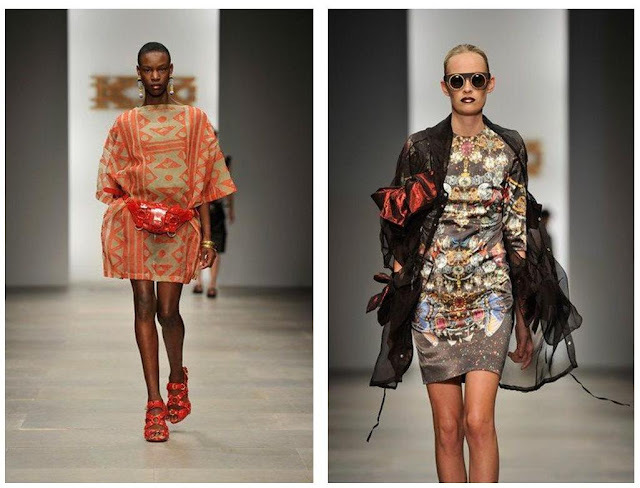 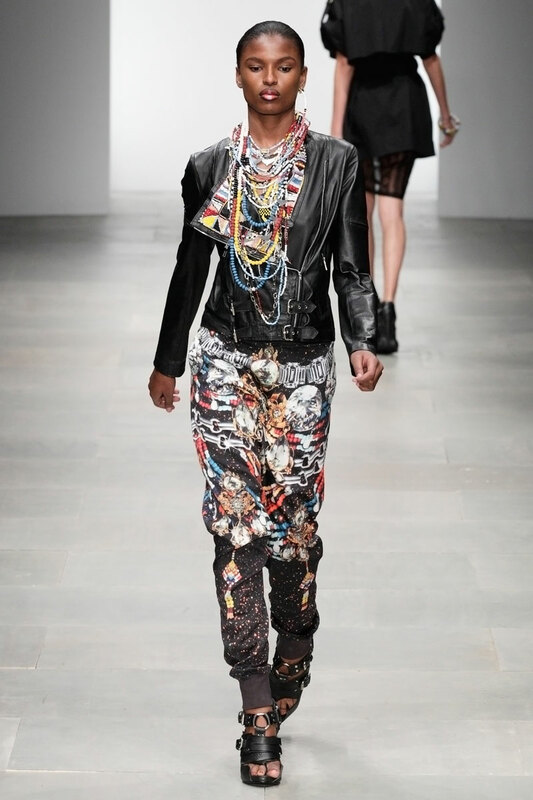 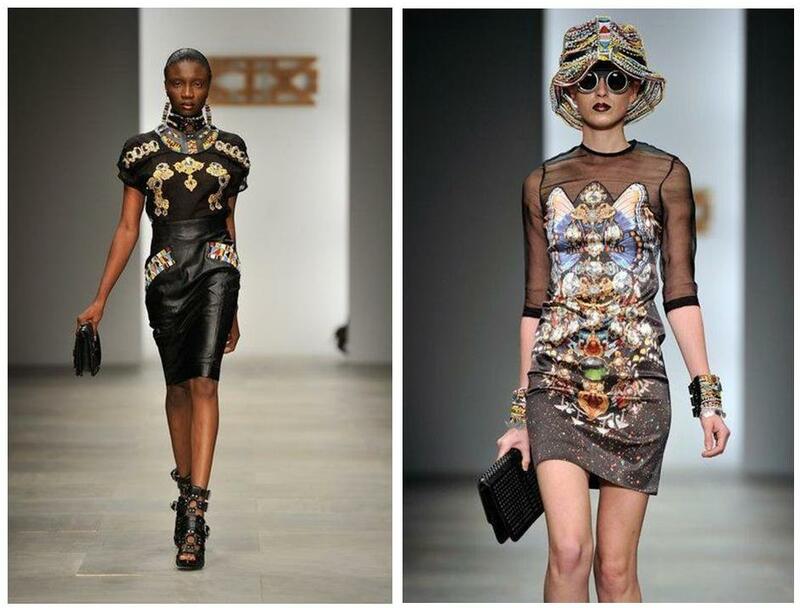 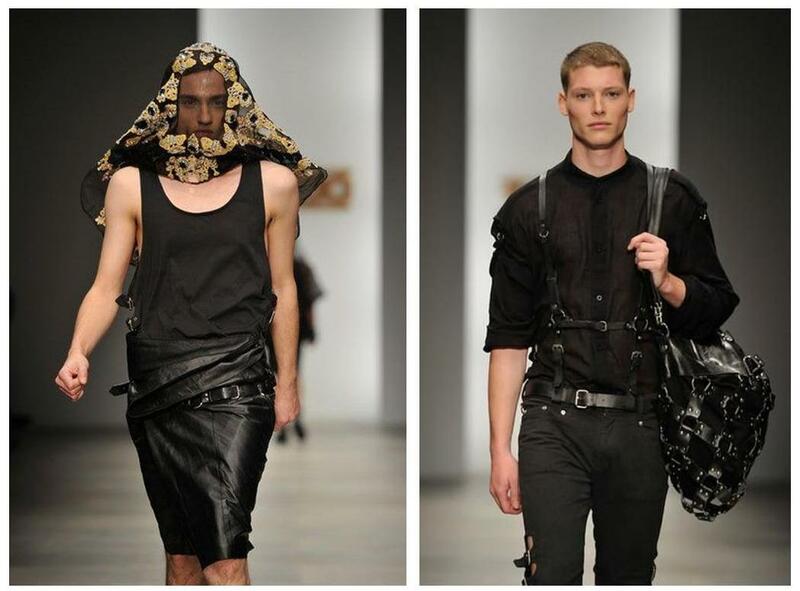 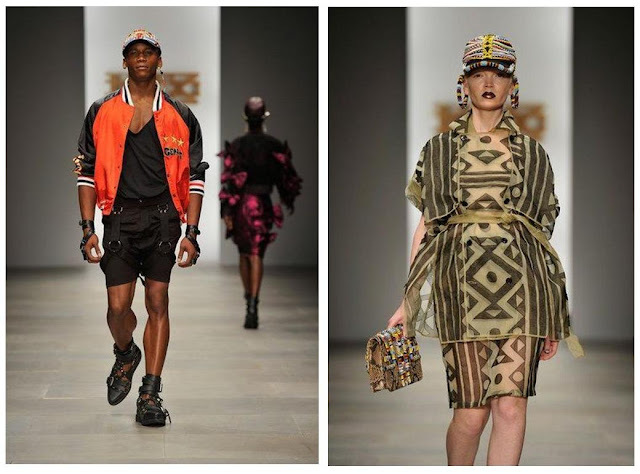 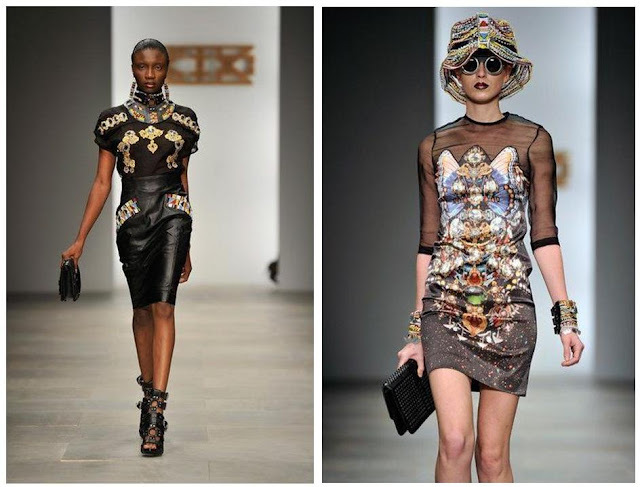 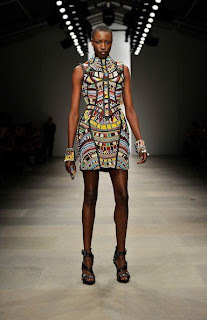 The collection had a lot of great pieces and accessories for both men and women, they used beads in almost every thing and you'll love it and the printed fabrics were all about "Africa meets KTZ" bold, colorful and fresh. 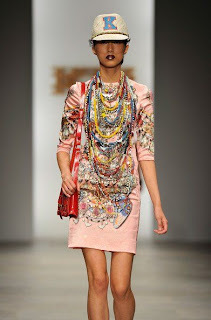 I am sure every one will love this collection as much as we did!